Winter is not quite over, just yet. The widespread rain will change over to a mix of rain and snow overnight. 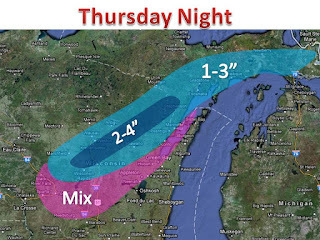 Wisconsin areas will see the most snow, with up to 4 inches possible. 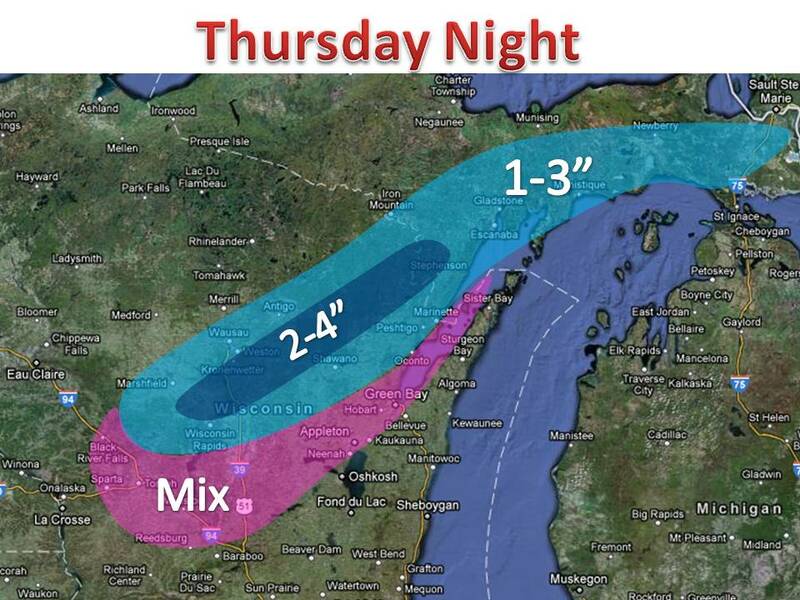 Areas to the south will see a brief mix, but nothing that should affect travel. The snow will not stick around long, but may fall heavily during overnight hours.